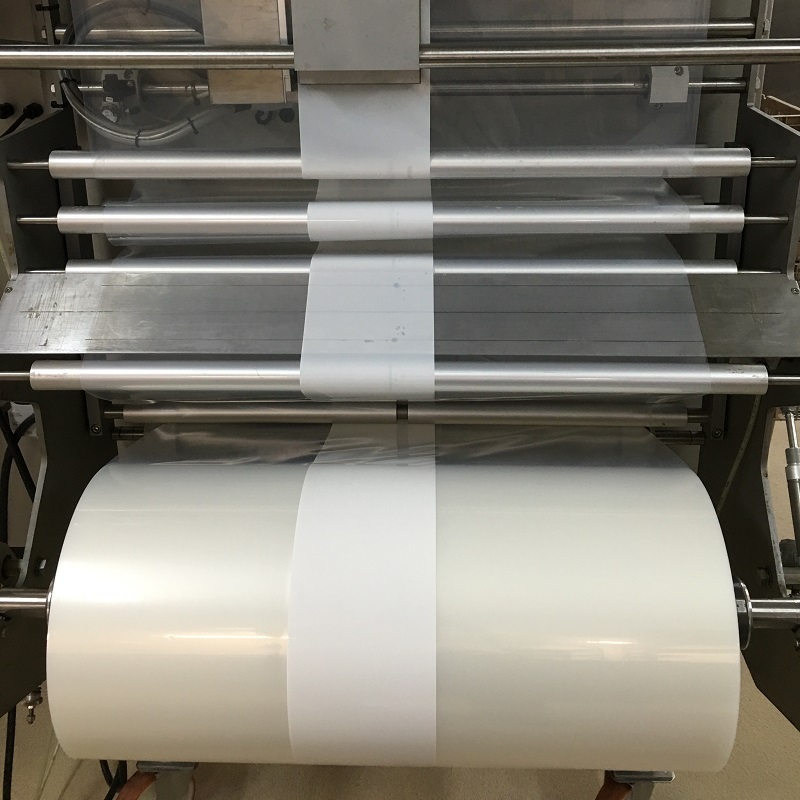 Vertical form filling film for packaging products mainly food. 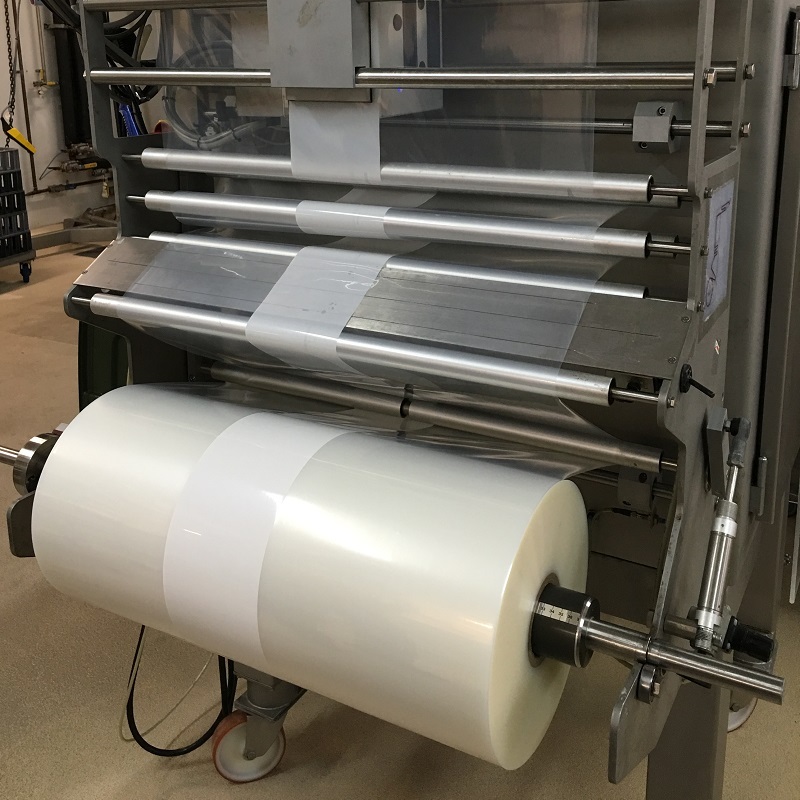 Vertical form filling is an automated assembly-line process for product packaging systems. It is commonly used in the packaging industry for food, but may be used for a wide variety of other products. 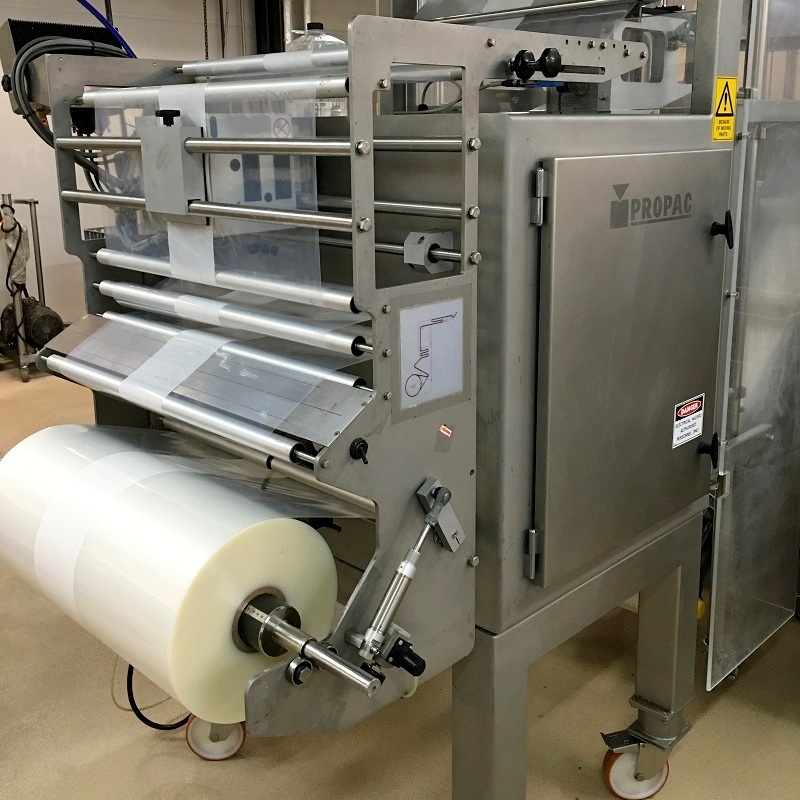 The machines construct plastic bags out of a flat roll of vertical form filling film, while simultaneously filling the bags with product and then sealing the filled bags. Both solids and liquids can be bagged using this packaging system. Pac Food is now stocking and supplying vertical form filling film. We have coextruded and laminated film available, the laminated film can also be printed. Our coextruded film is availble in 100 and 115 micron, while we stock a laminate in 70 micron. Our printed laminate is 115 micron and has a print “in the middle”. It means that the print will never rub off. The length of the film is mostly 600m. The way we pack our VFF film is unique, we use wooden protection in the box to make sure the core of the roll will remain undamaged. 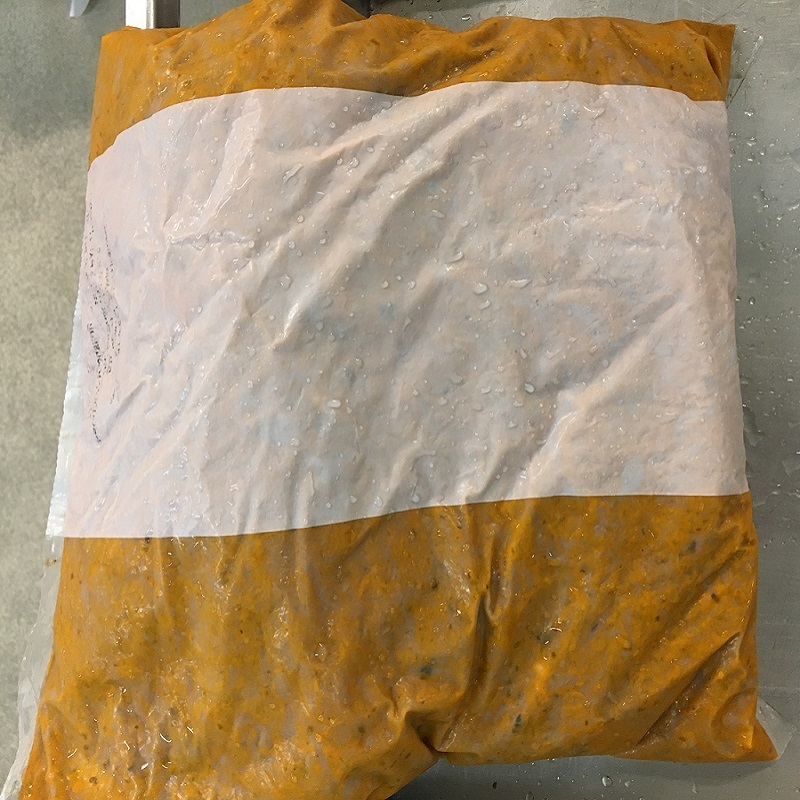 With very competitive prices and excellent customer service, we hope you will give us an opportunity to provide you with samples of our products.